Silk pillowcases are beautiful to sleep on. They are said to be beneficial for both skin and hair. As I get older my hair has become fine and more prone to splitting, but silk pillowcases help keep my hair in good condition. Some customers have reported that they no longer wake up with creases in their face. 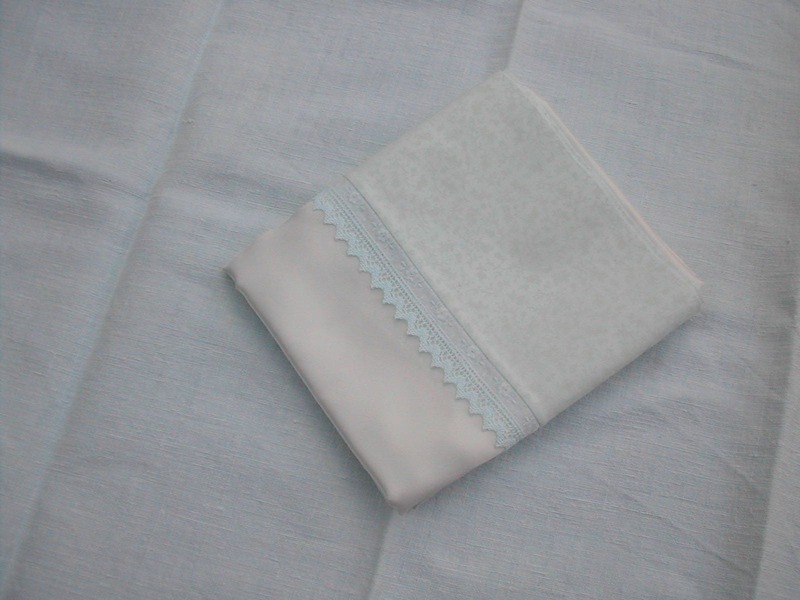 The pillowcases are made from Mulberry silk charmeuse, which is the smoothest silk for pillowcases. It has a satin side and a matt side. 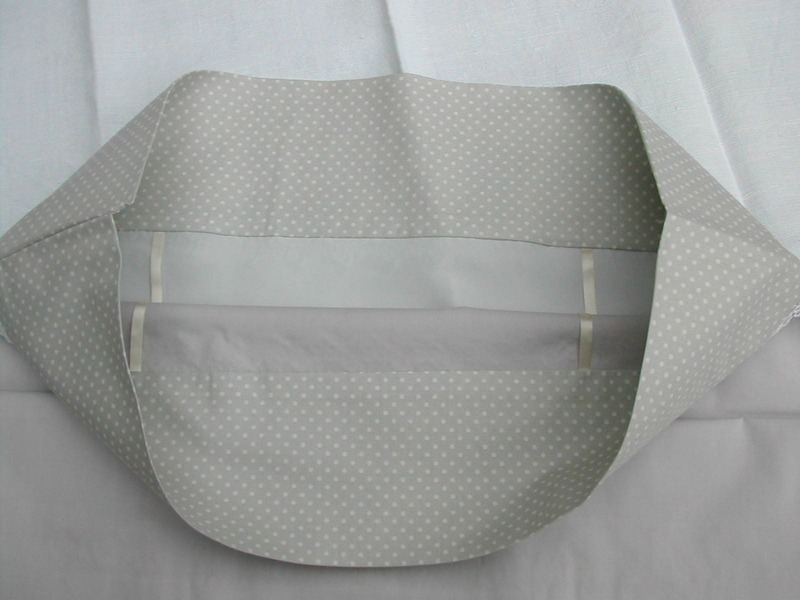 If you like an understated look choose the matt side, but the default make is the satin side uppermost, so message me if you want matt side uppermost. 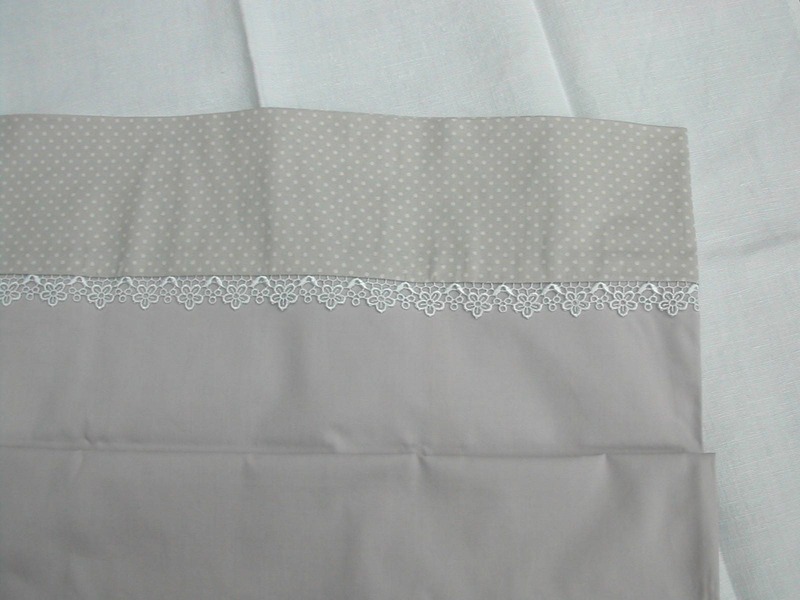 The back of the pillowcase is fine Egyptian cotton so that the pillowcase won't slip on the bed. 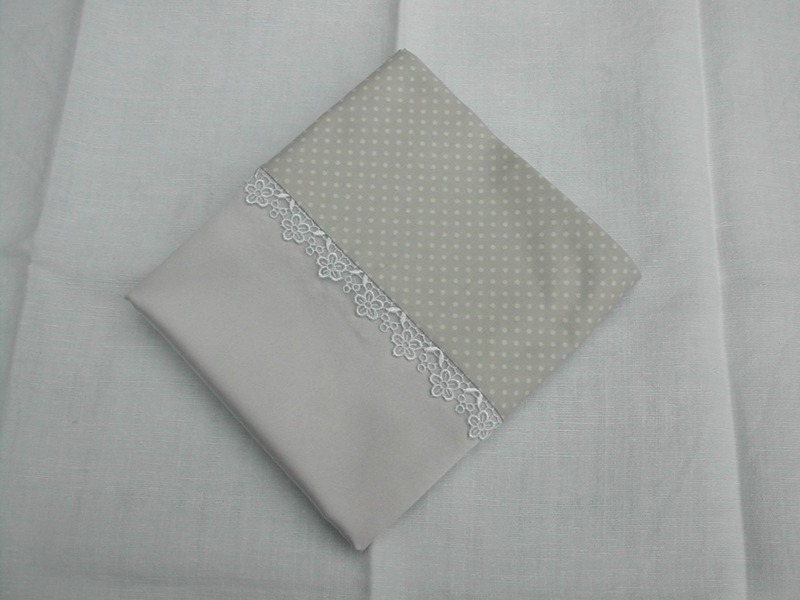 They are trimmed with guipure lace which gives them a lovely elegant look. The pillowcases are 30" x 20" but can be custom made for whatever pillow you have. 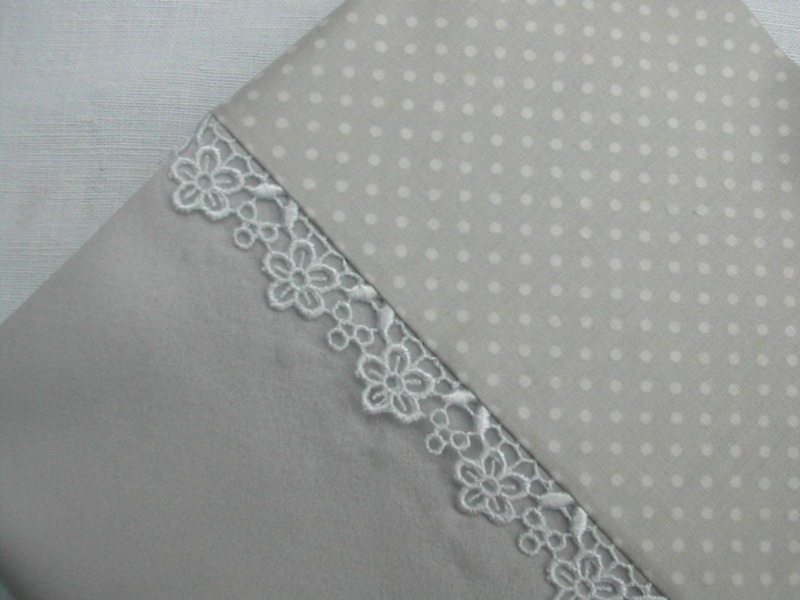 These pillowcases are a real treat, but on't take my word for it, try them yourself.